Over 1800 men from the Bath area died in the Great War. Their average age was 27. Many more were permanently disabled or bore terrible psychological scars for the rest of their lives. And, while Bath’s men went to war, the war came to the city, as their families battled against hunger and privation in the face of rising prices and rationing. Thousands of men and women worked in the city’s three aircraft factories, or helped to turn out shells, torpedoes and experimental tanks for the war effort. Thousands of soldiers were billeted in the city; tens of thousands more were cared for in a purpose-built war hospital. 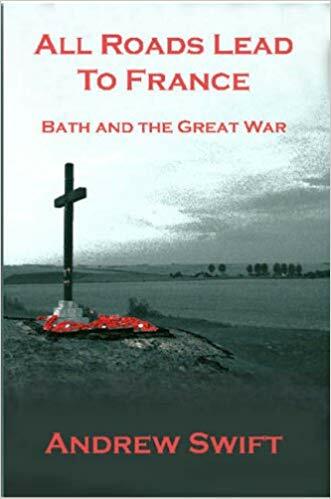 In All Roads Lead to France, Andrew Swift tells the story of those turbulent years, interweaving letters from the front with stories of life in Bath, creating a compelling picture of a community traumatised and transformed by four years of total war. 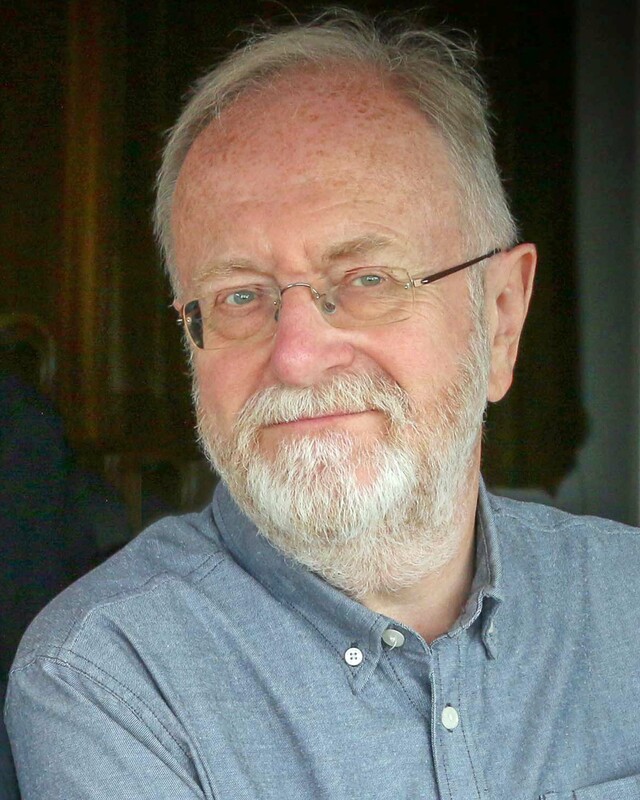 As the centenary of the 1918 armistice approaches, join him on a guided walk around Bath to assess the impact and legacy of the time when “all roads led to France”.